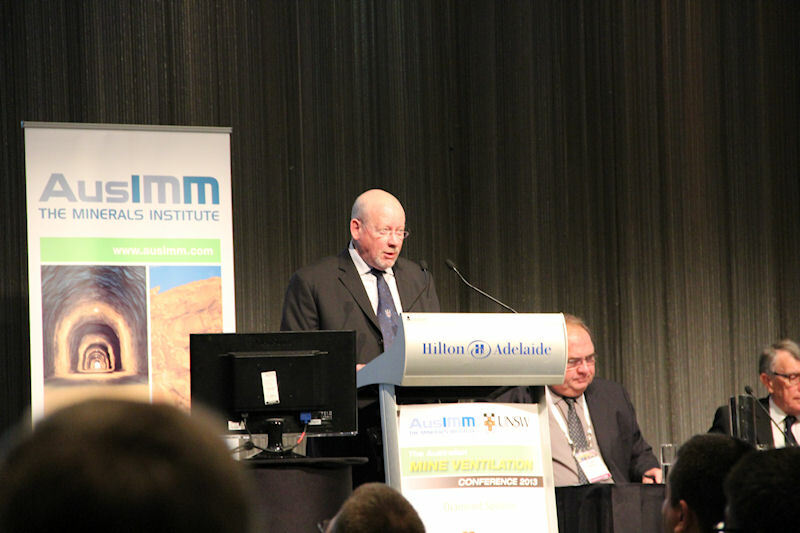 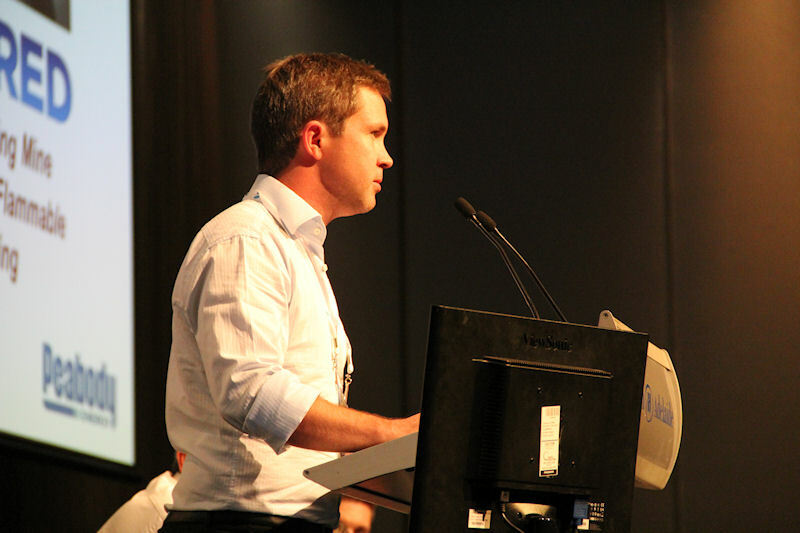 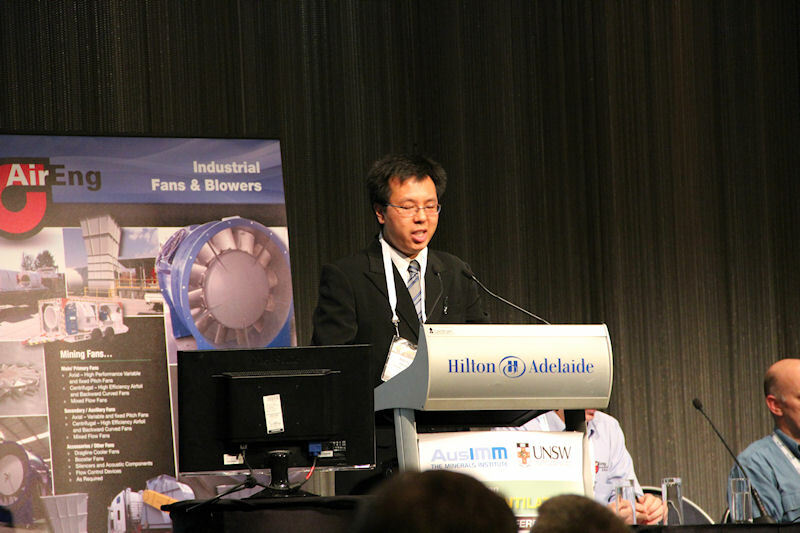 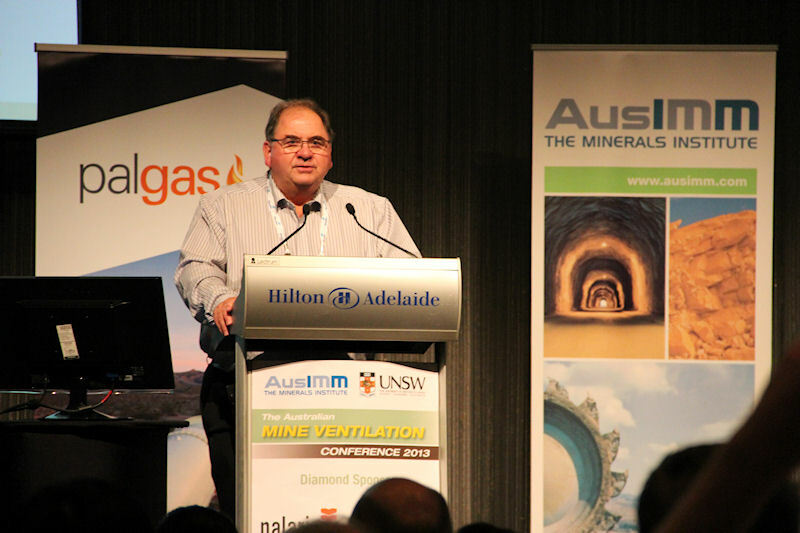 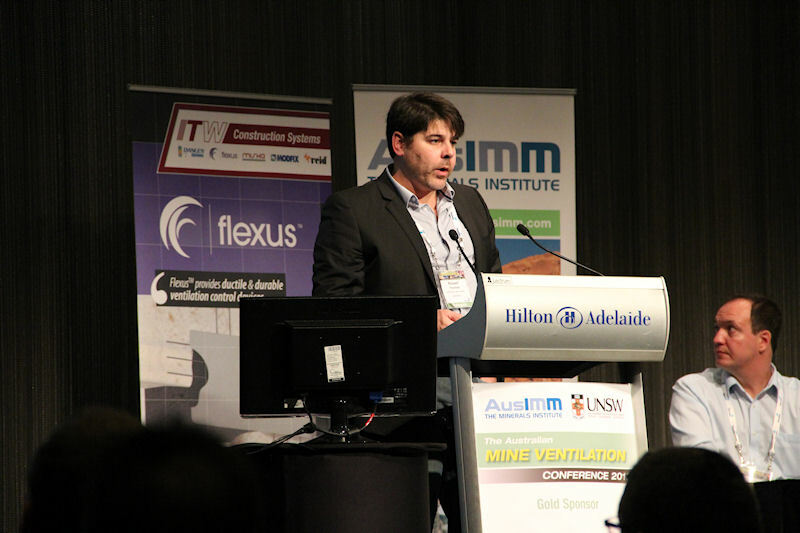 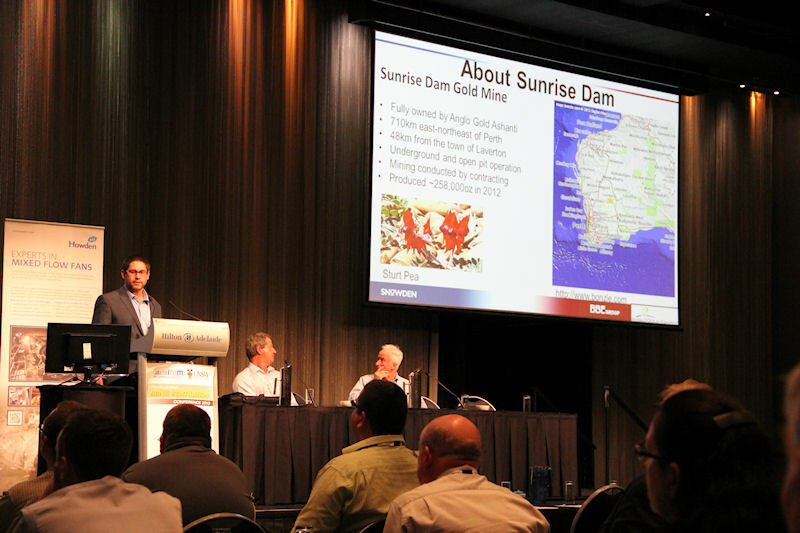 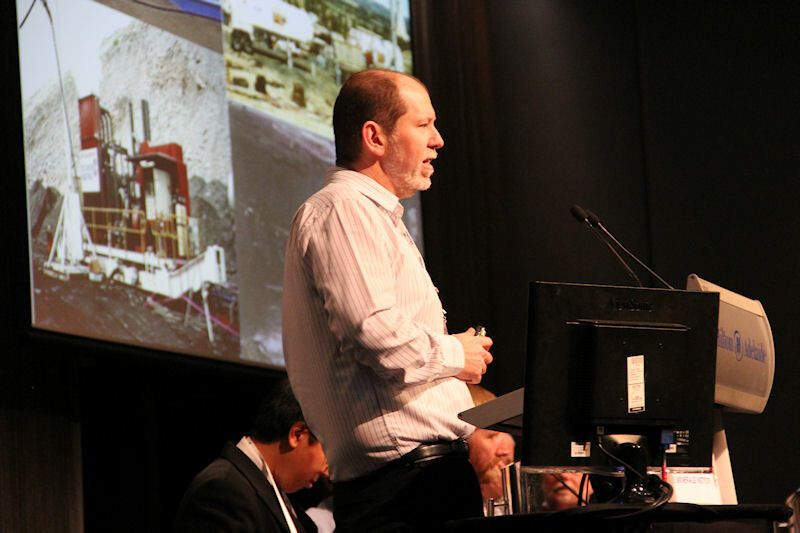 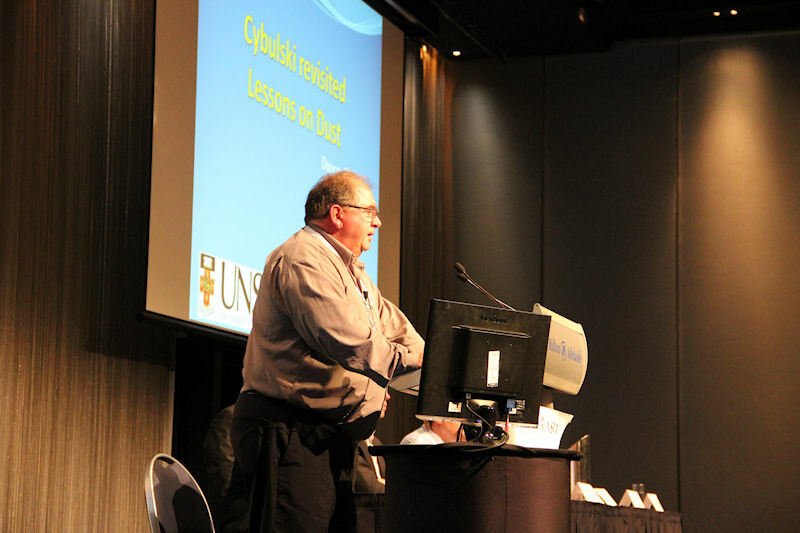 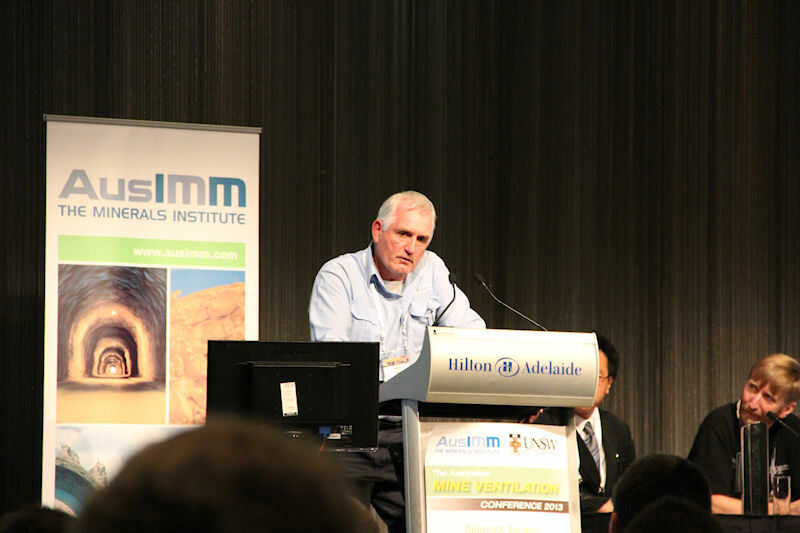 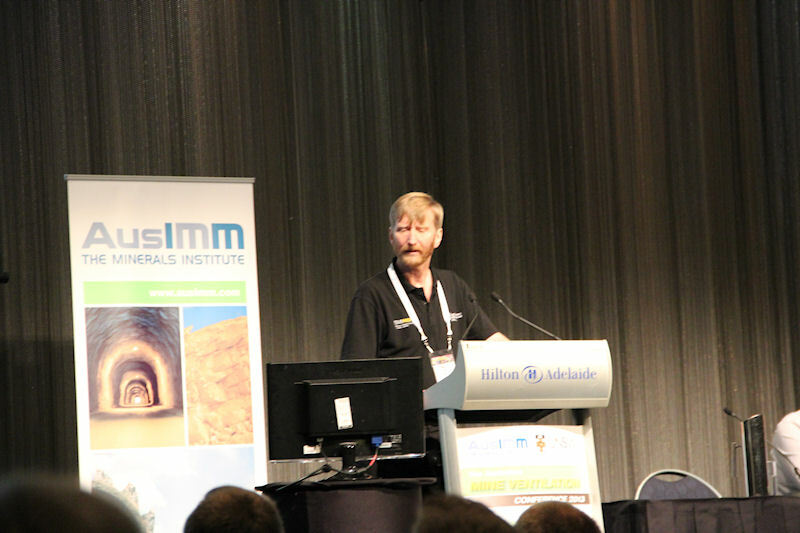 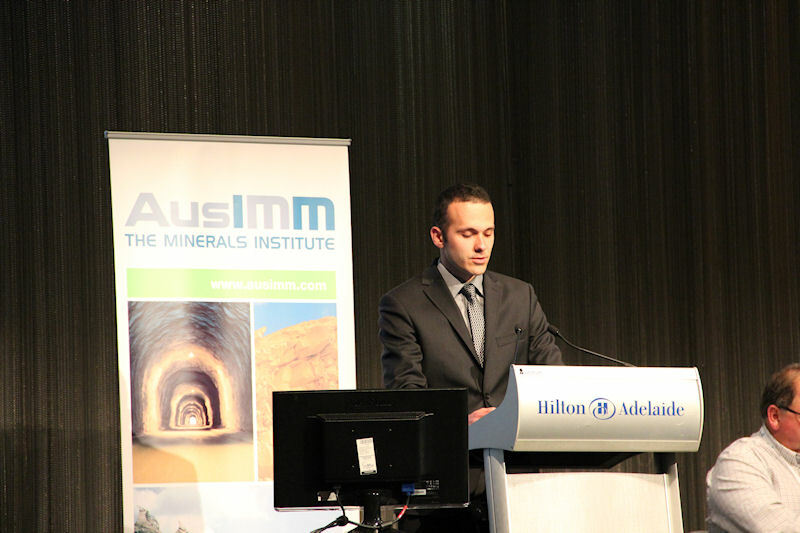 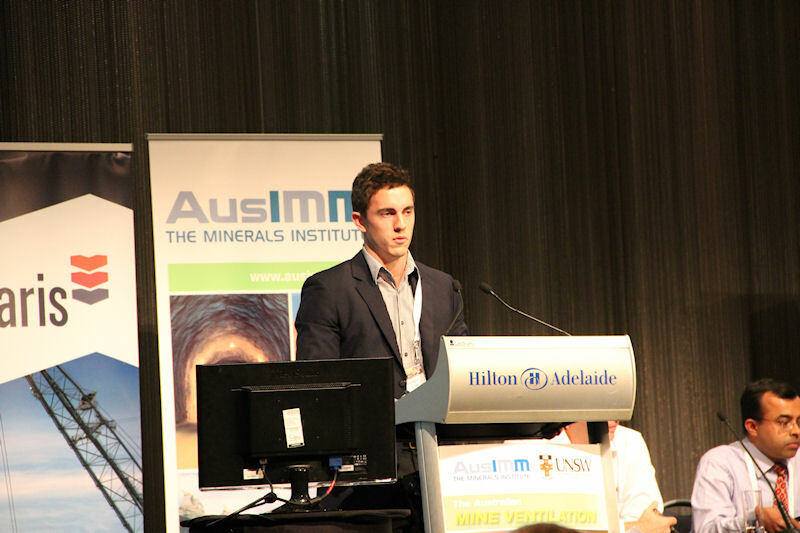 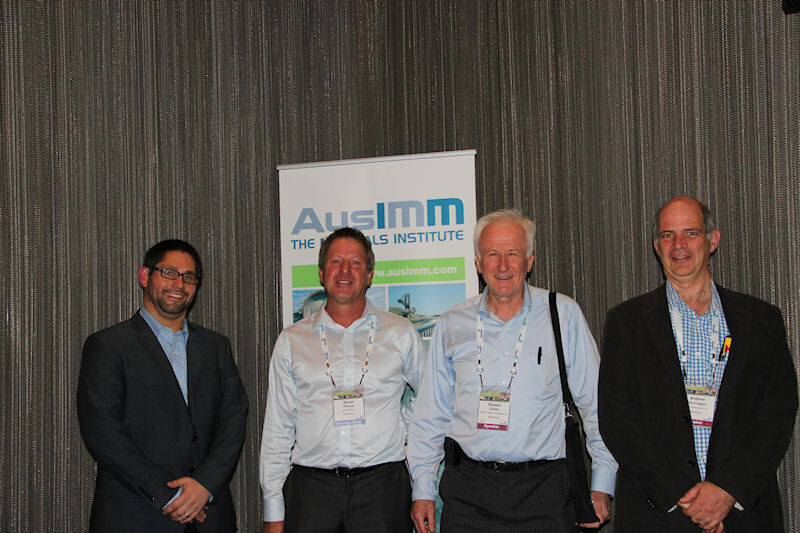 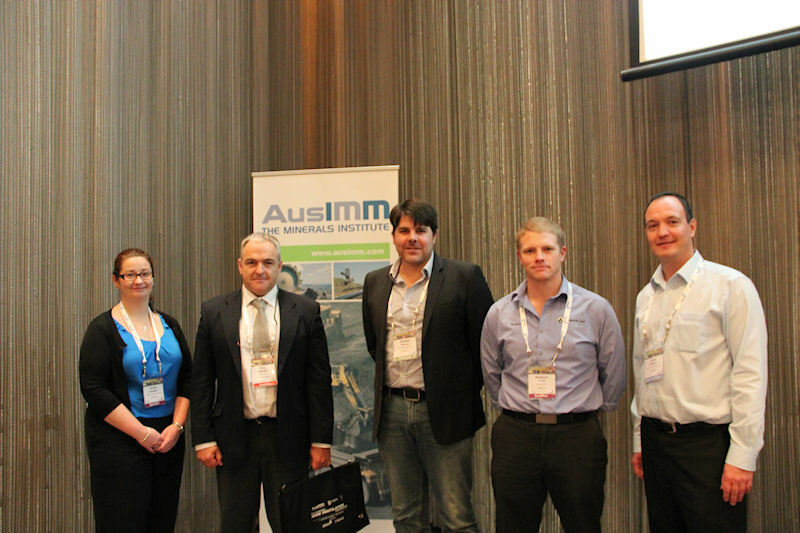 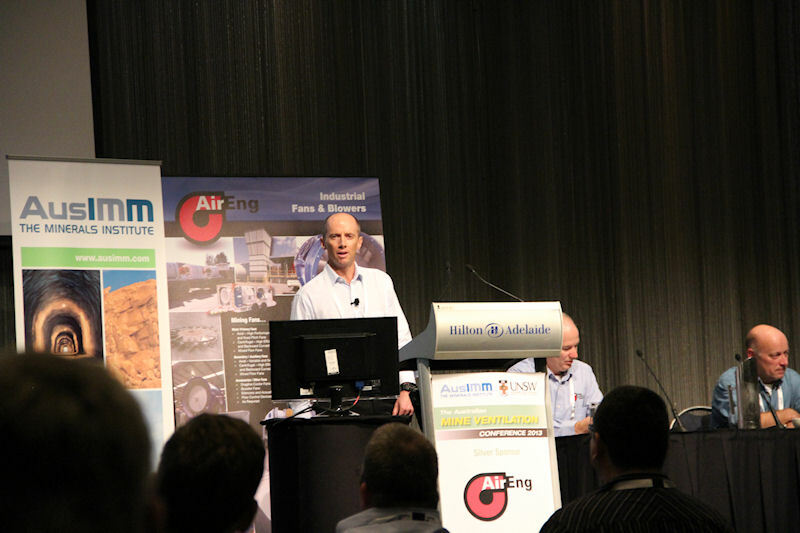 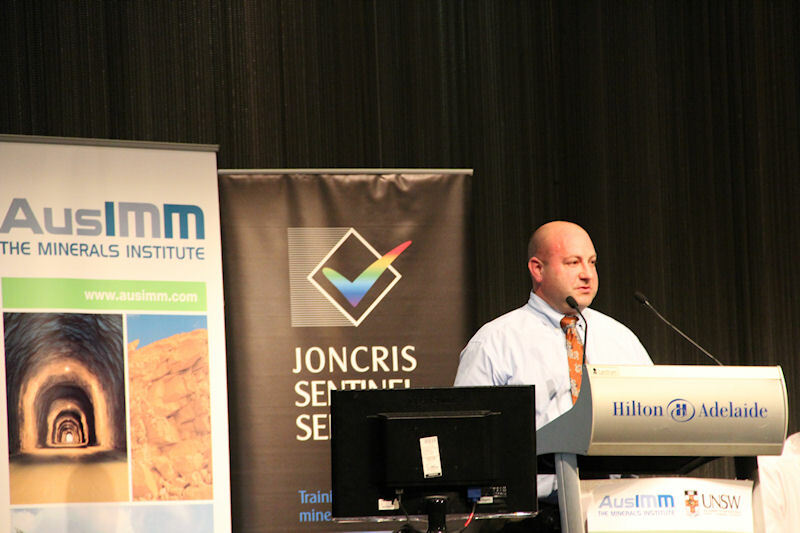 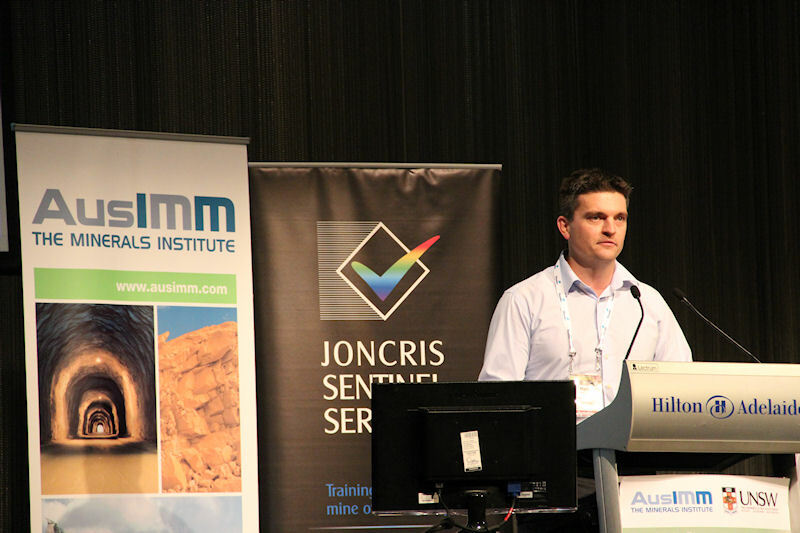 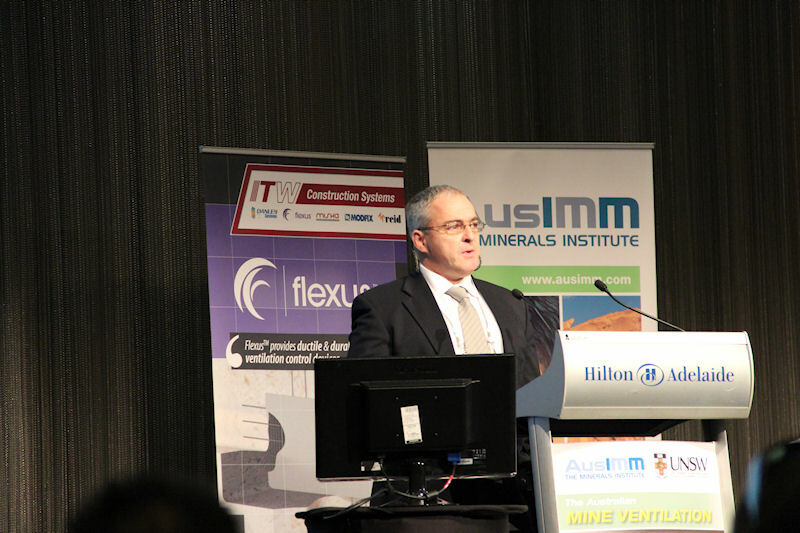 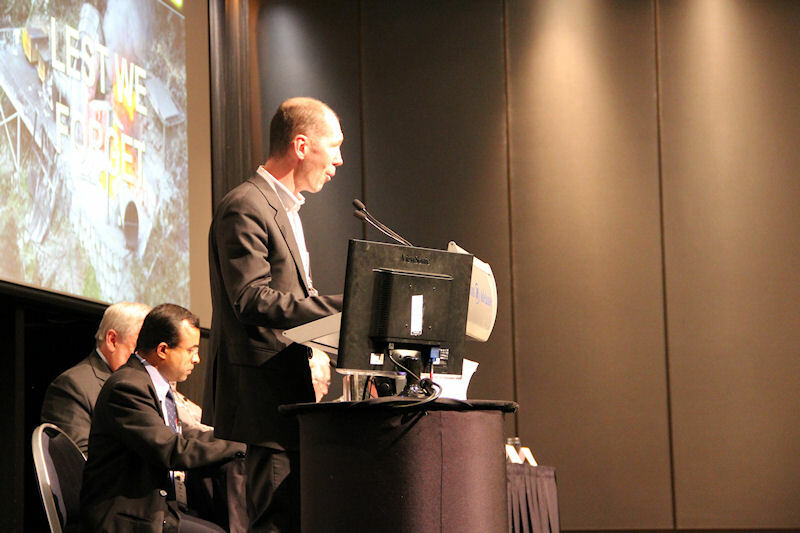 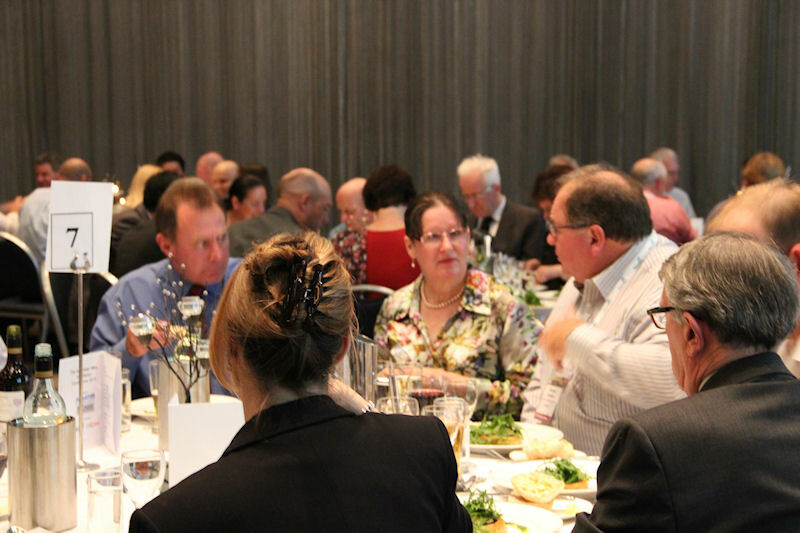 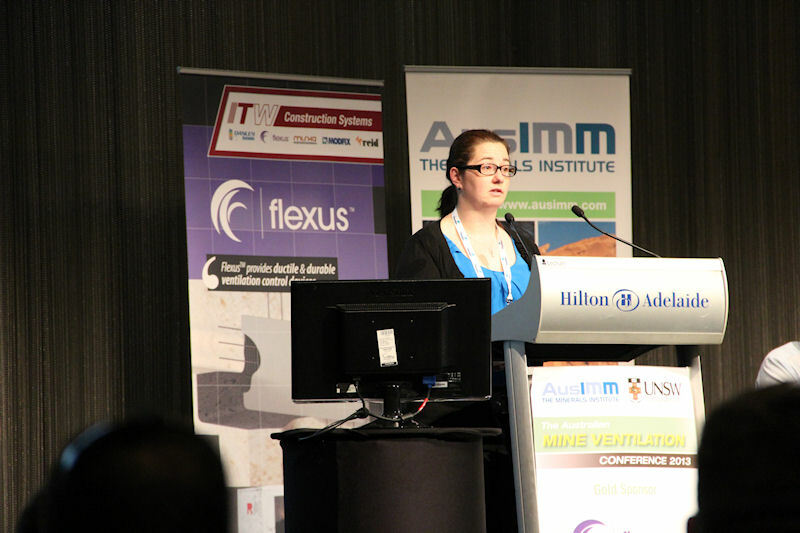 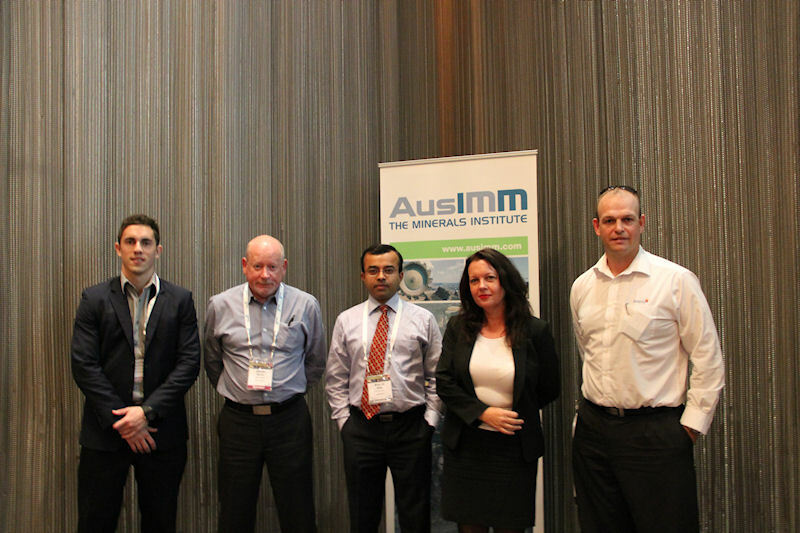 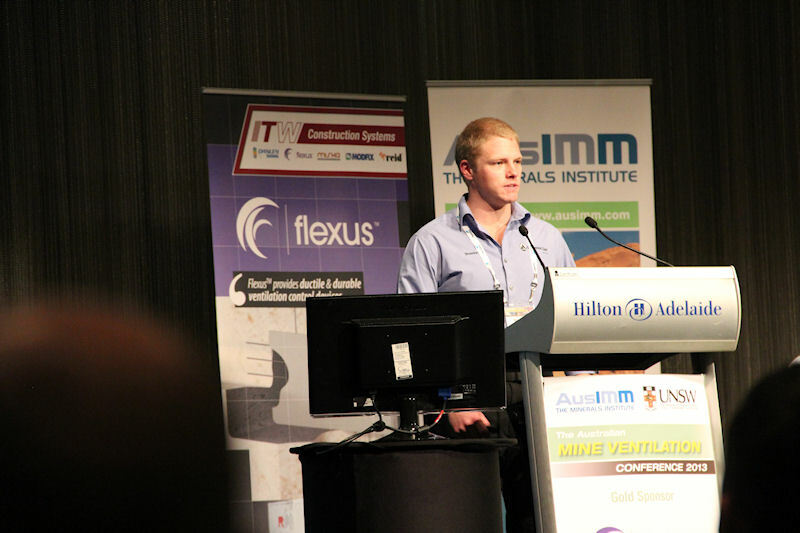 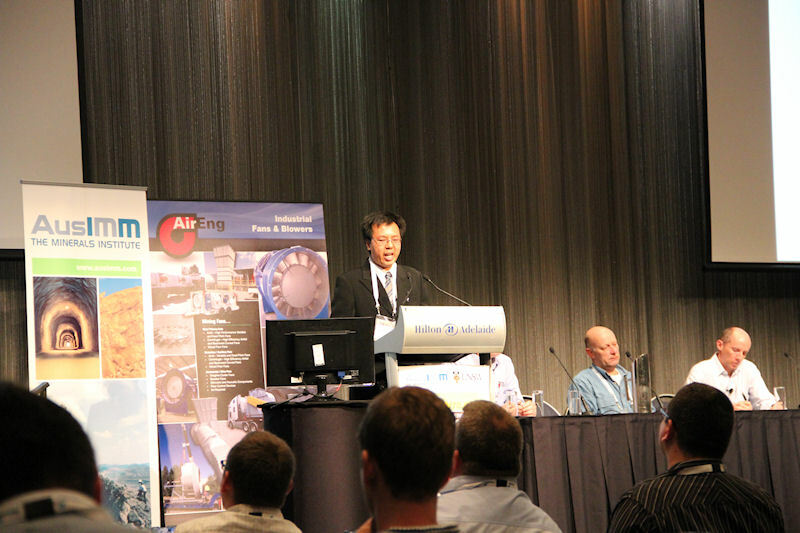 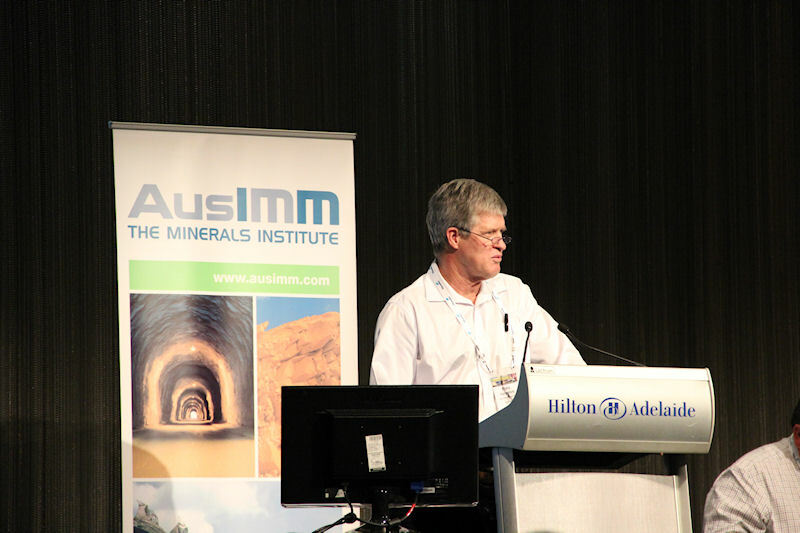 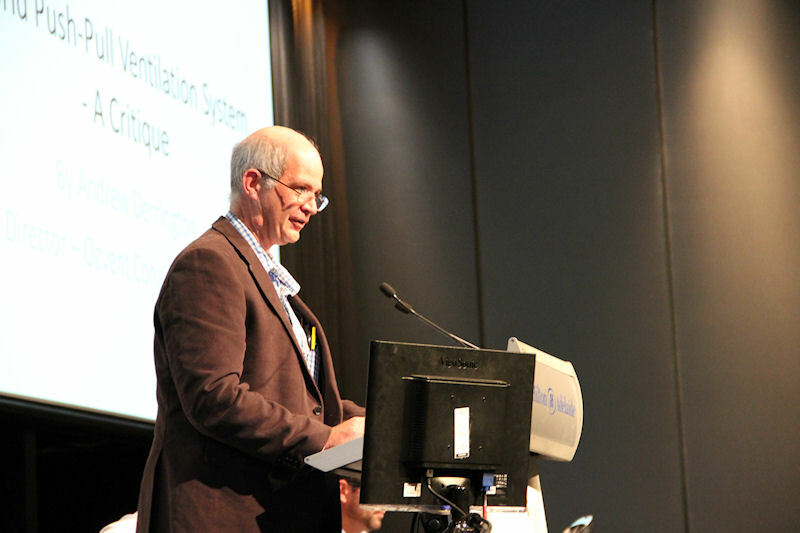 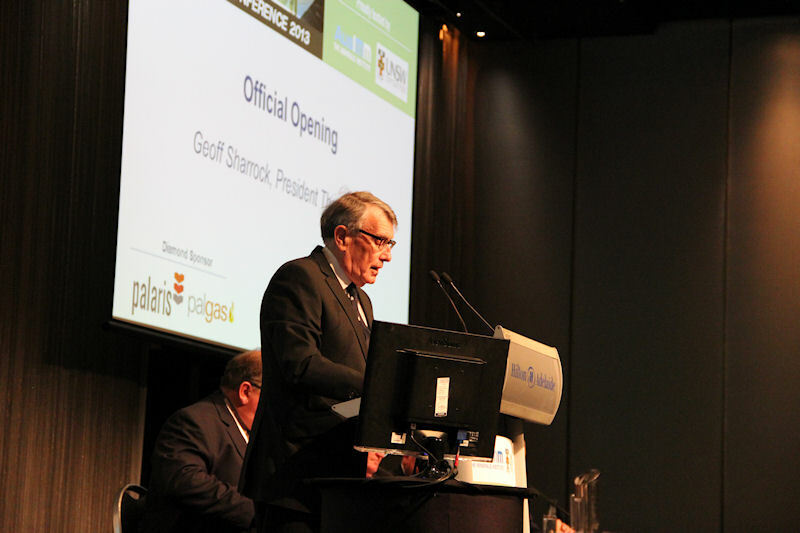 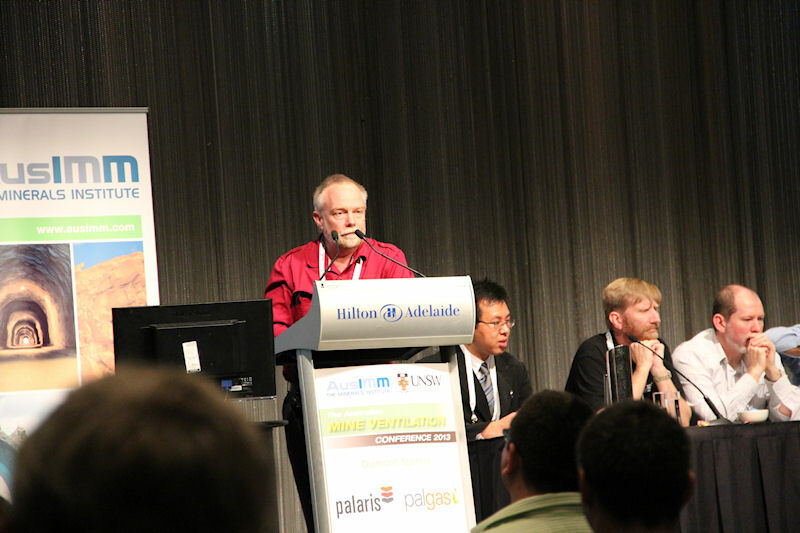 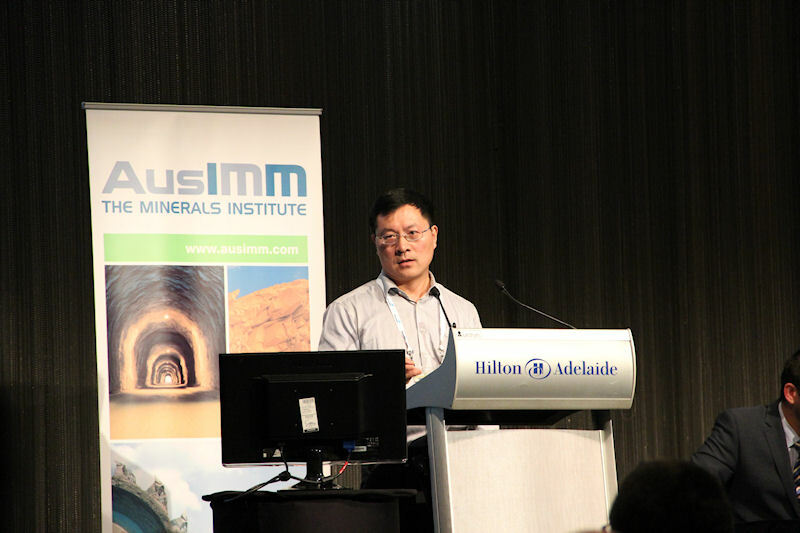 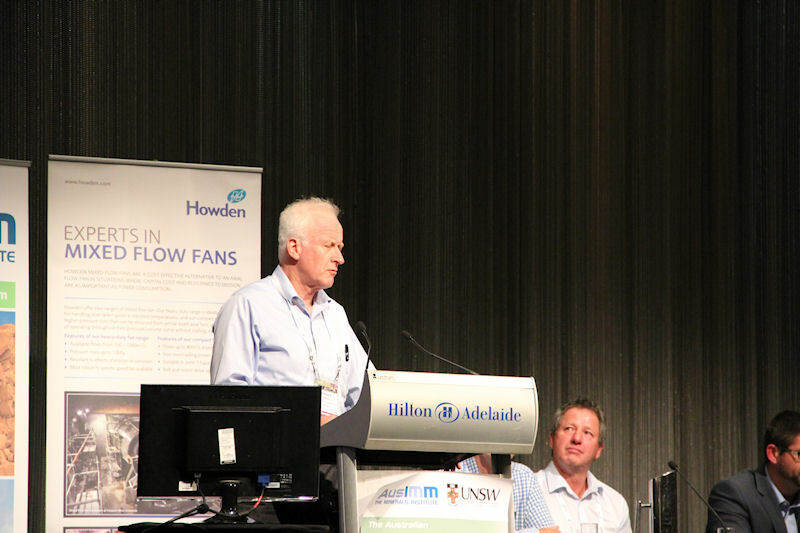 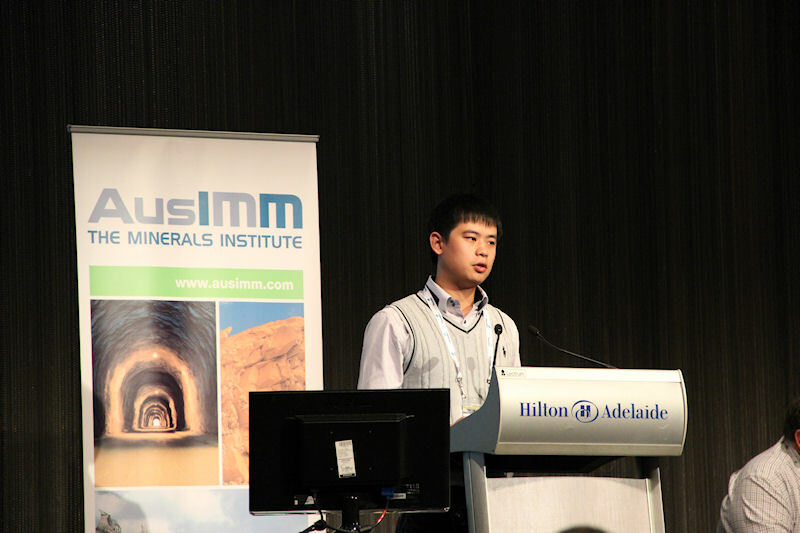 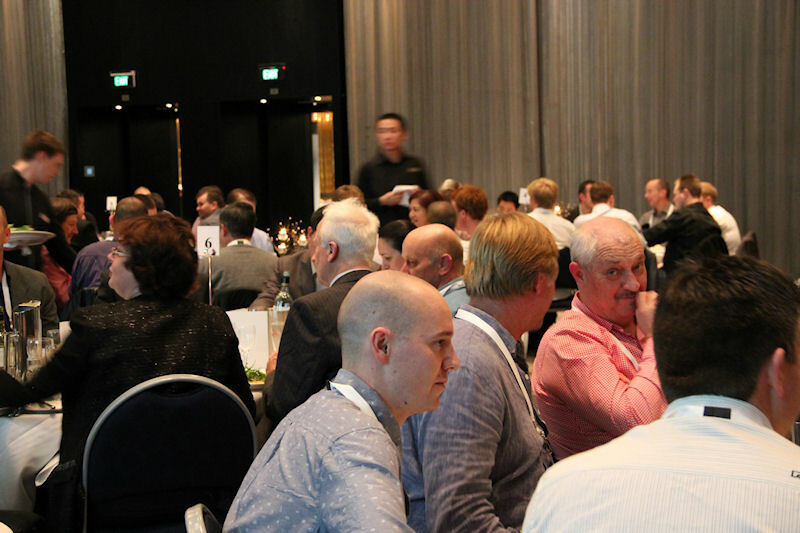 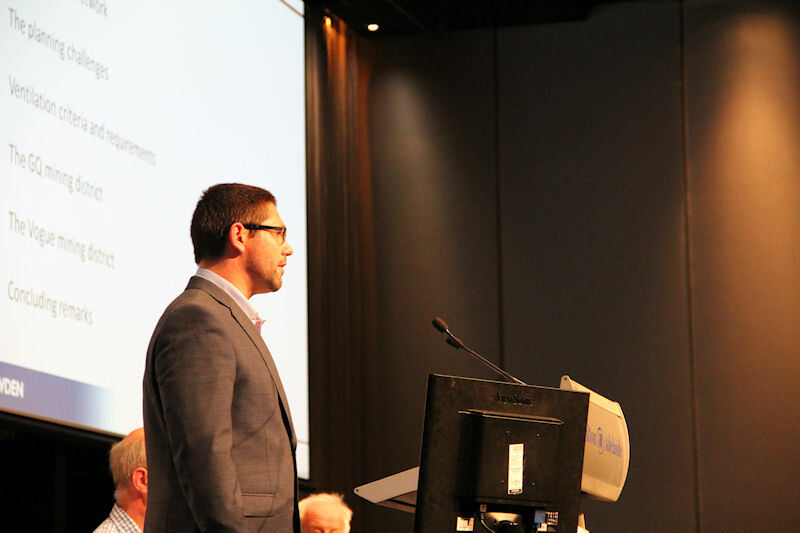 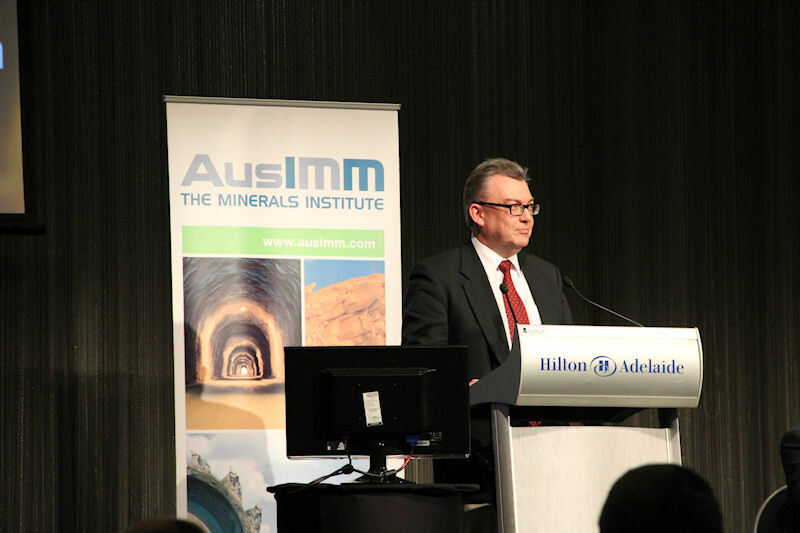 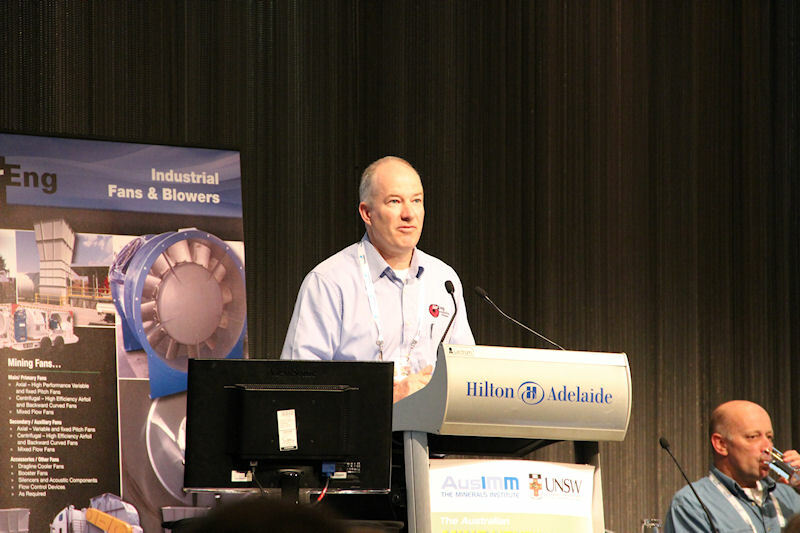 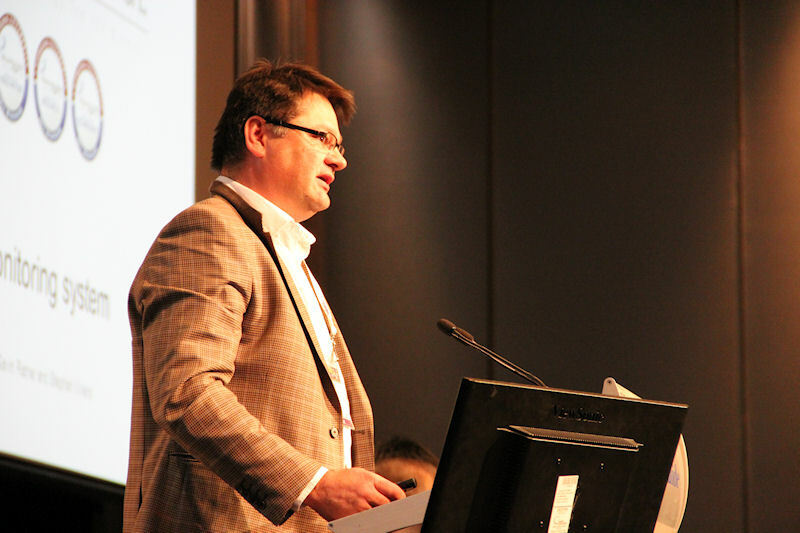 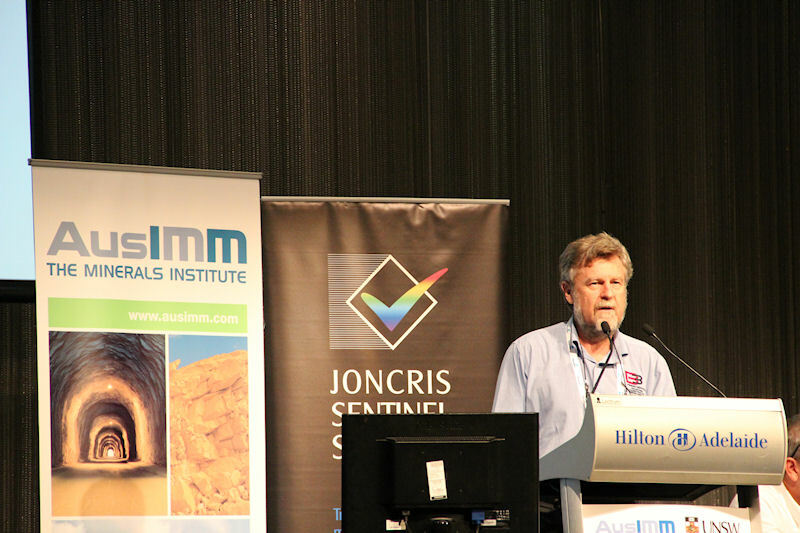 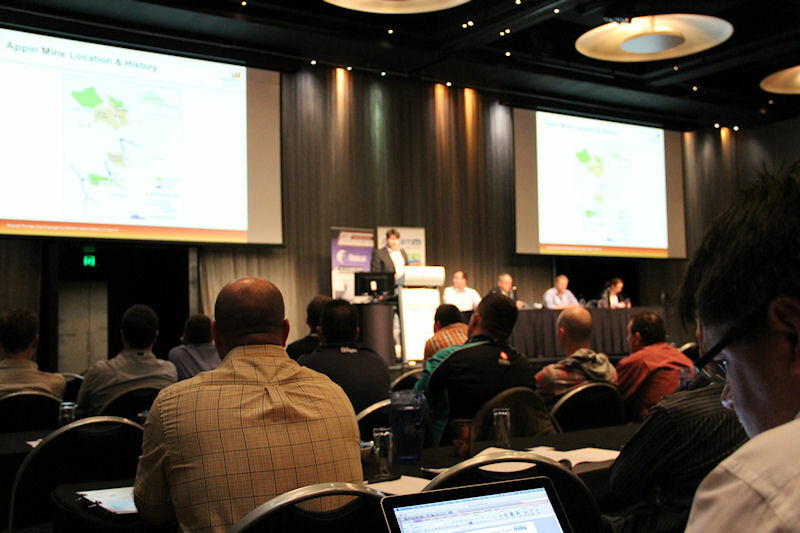 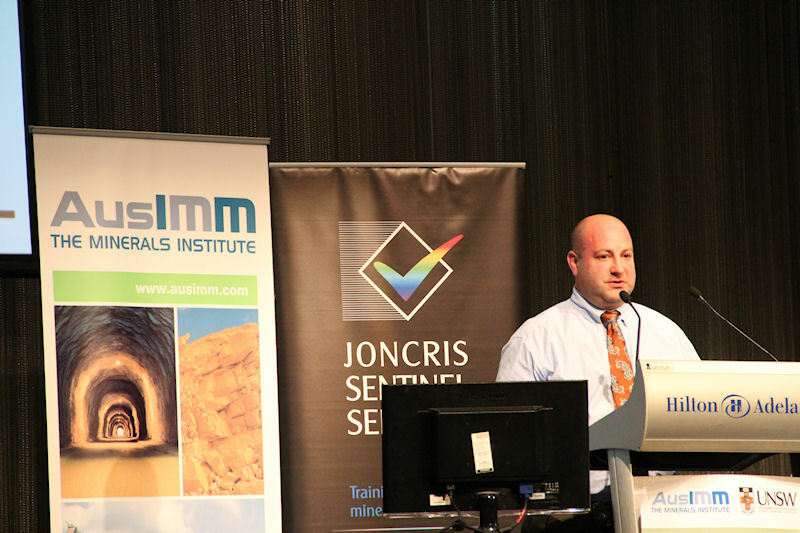 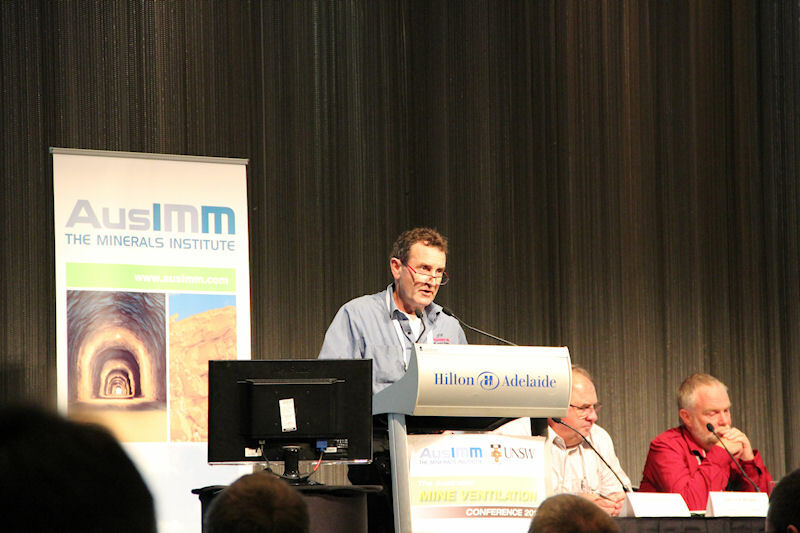 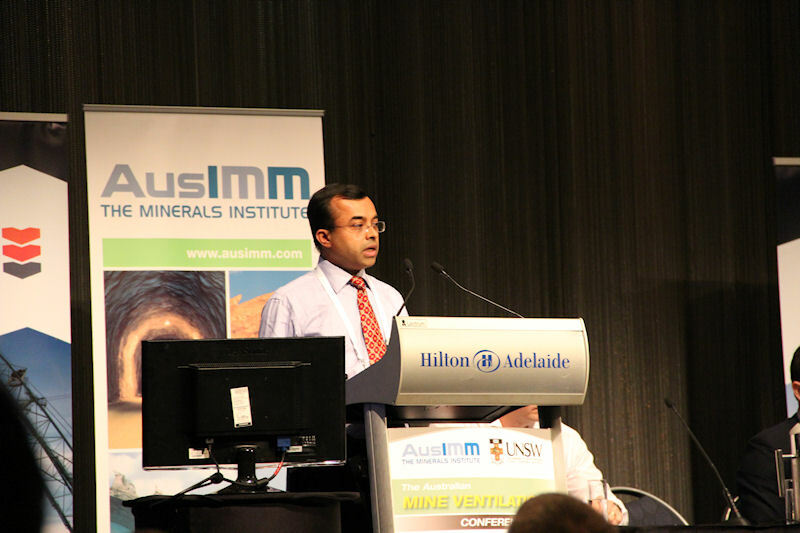 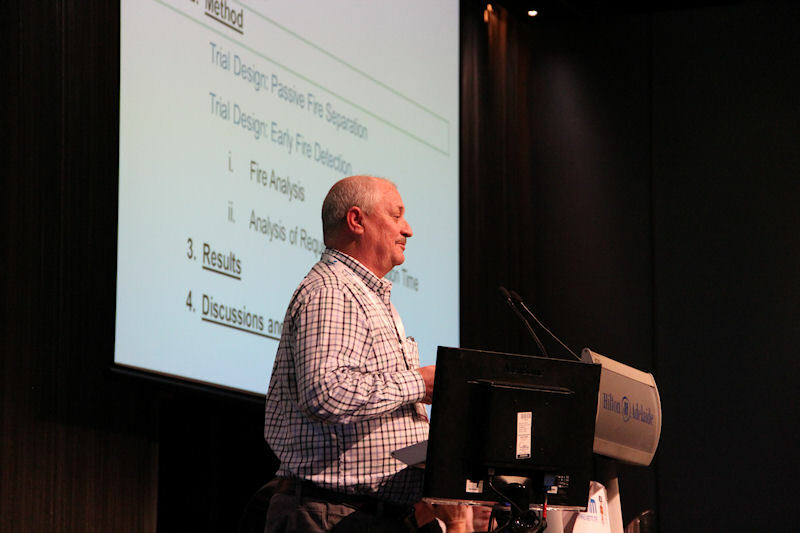 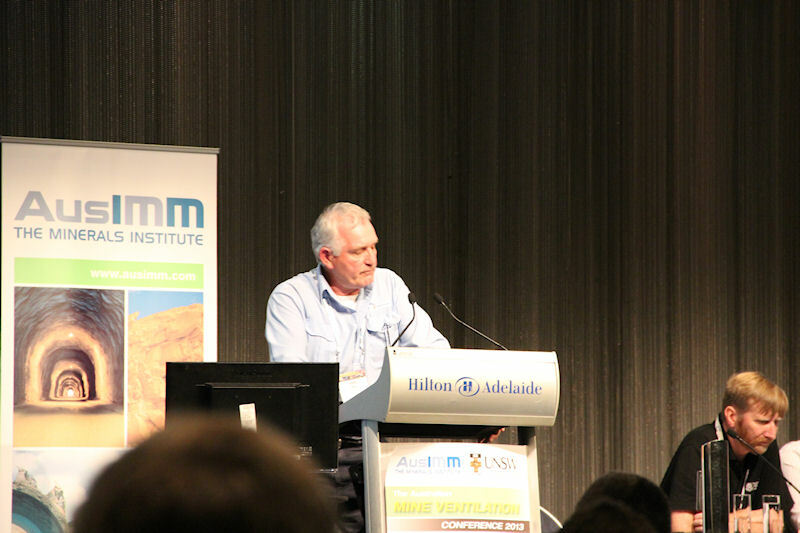 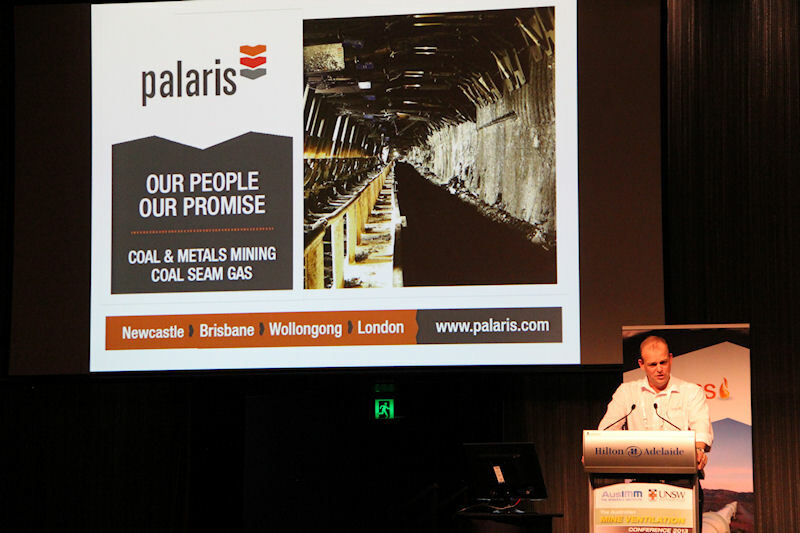 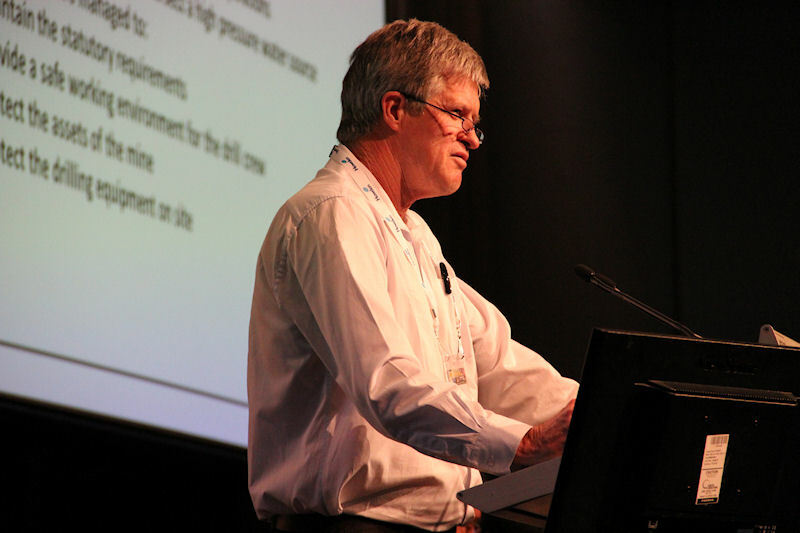 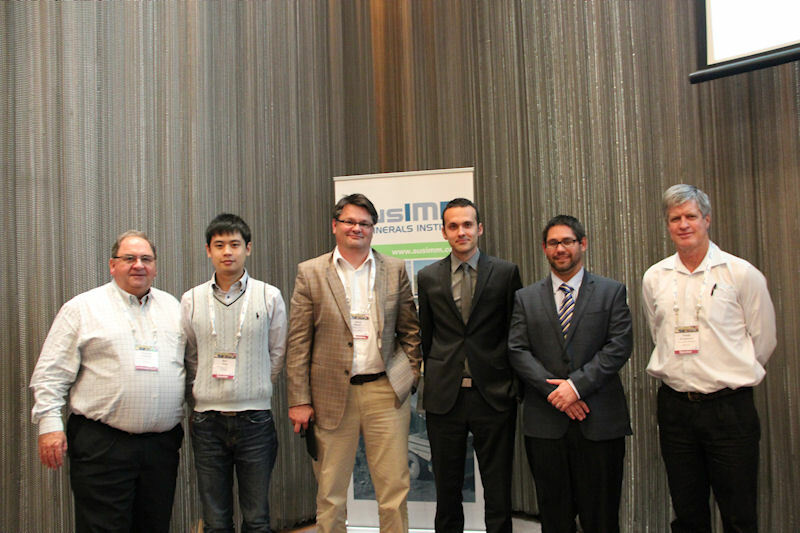 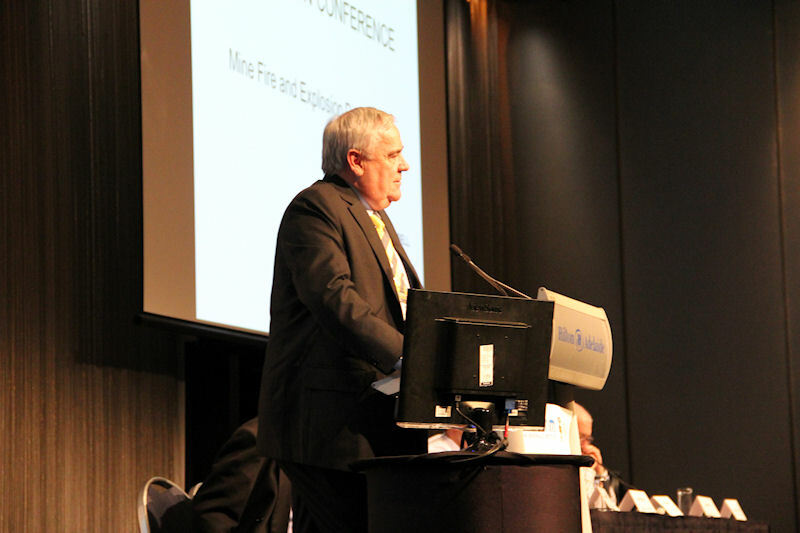 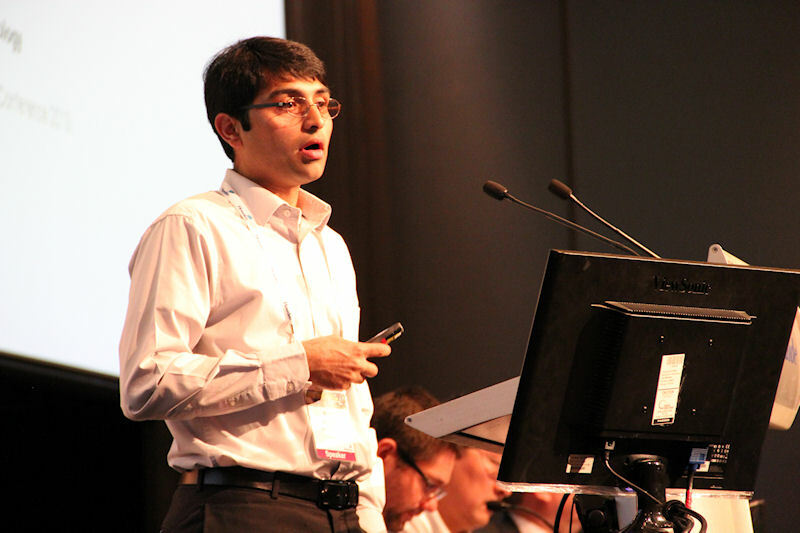 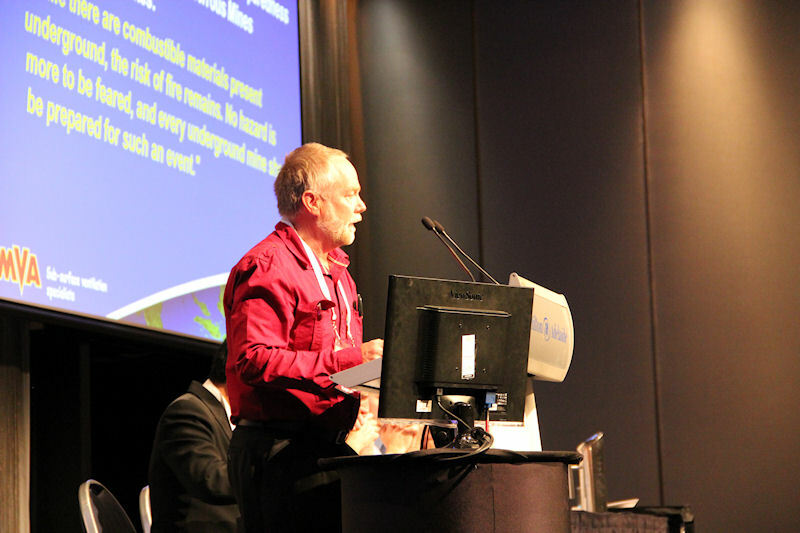 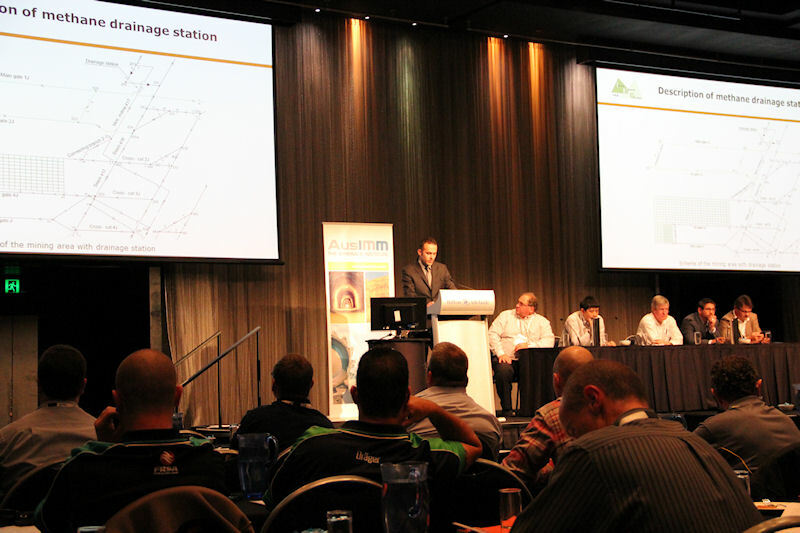 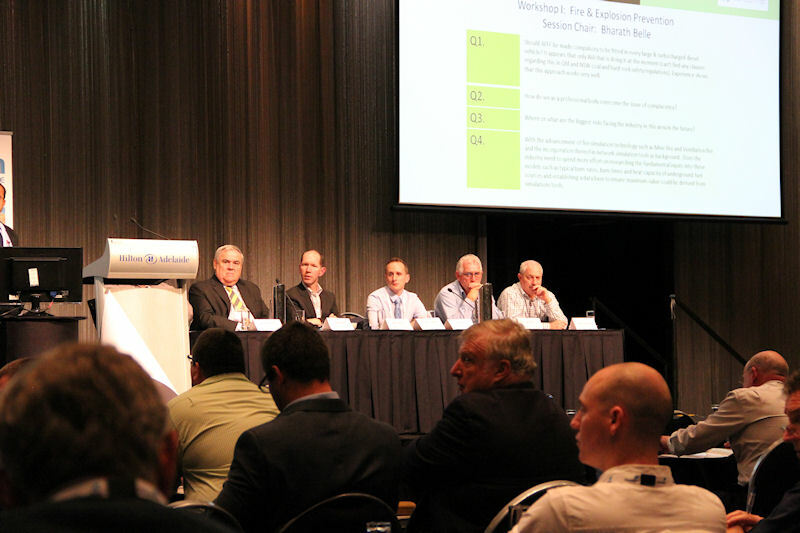 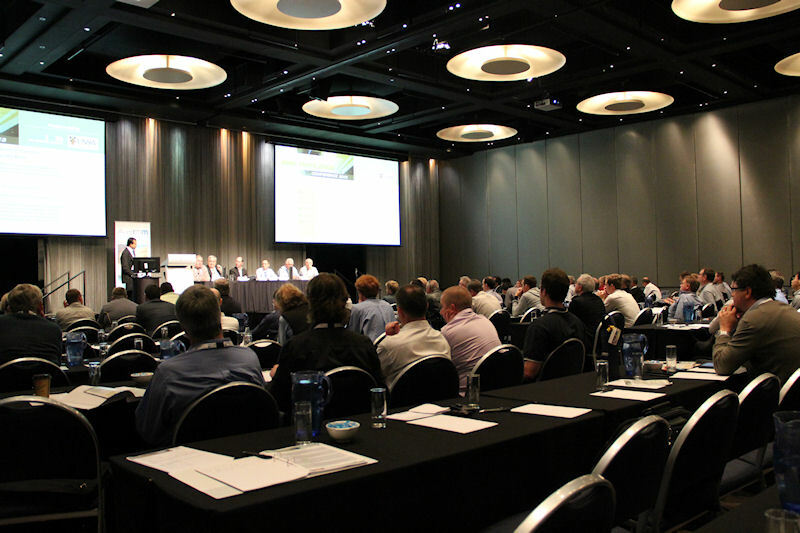 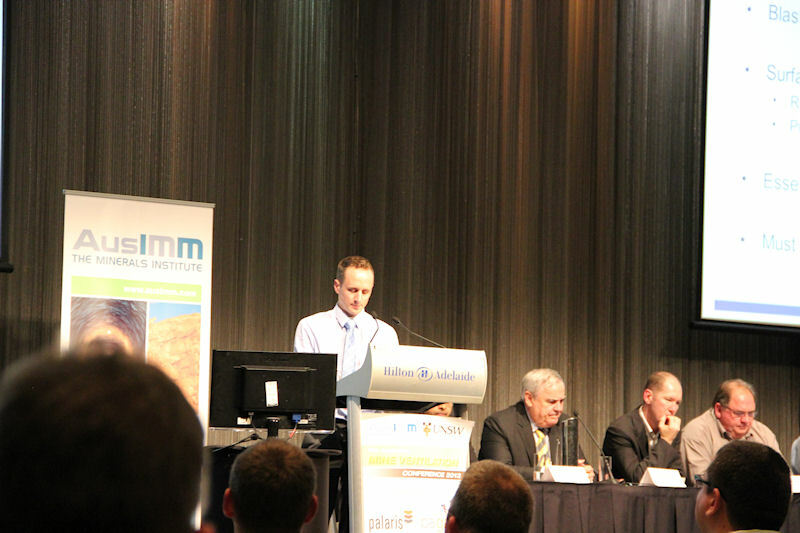 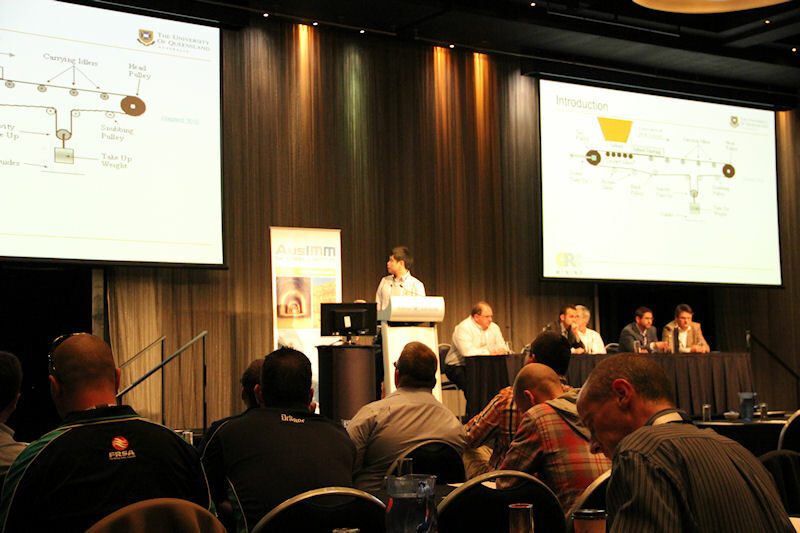 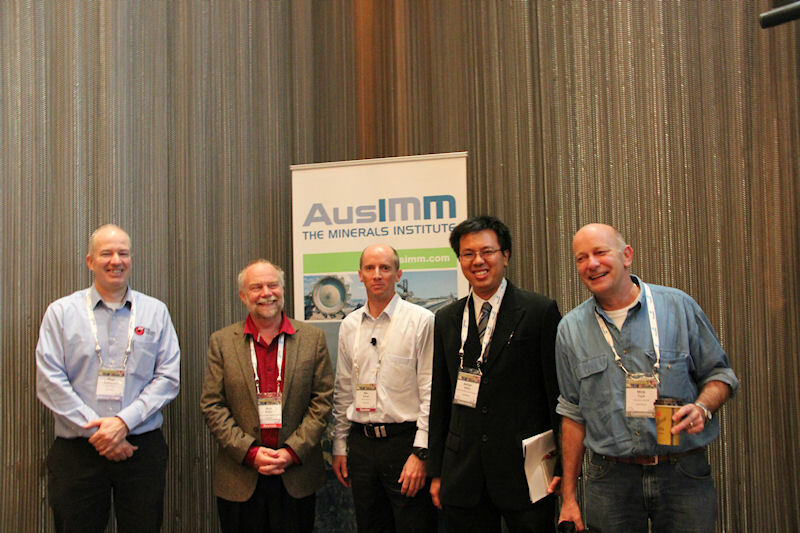 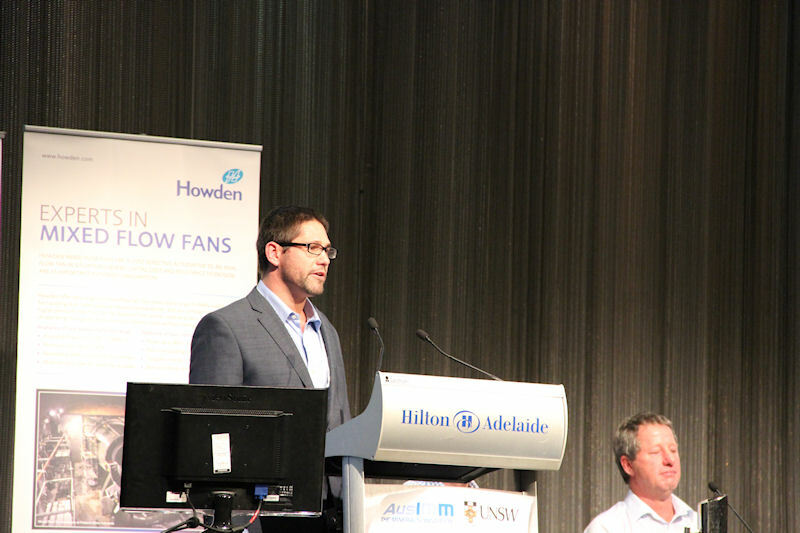 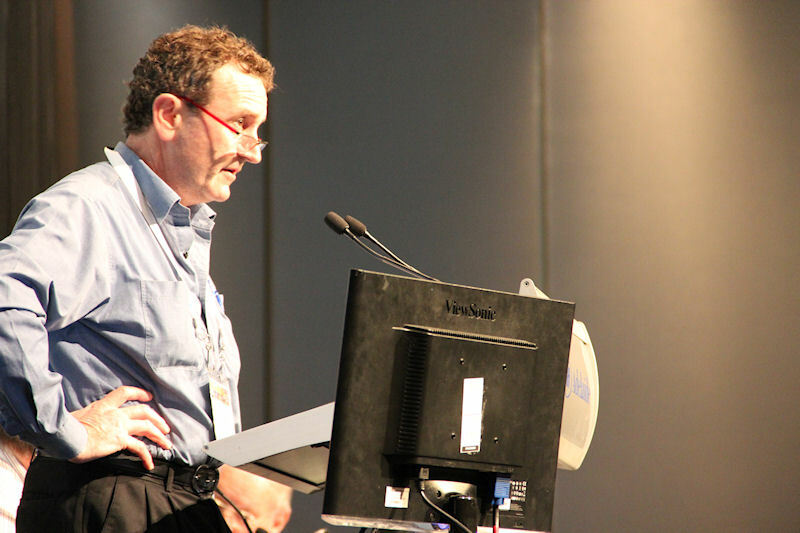 The Australian Mine Ventilation Conference 2013 was a great success and hosted 140 delegates during the three day technical program, which incorporated 4 invited keynote speakers and 35 technical presentations. 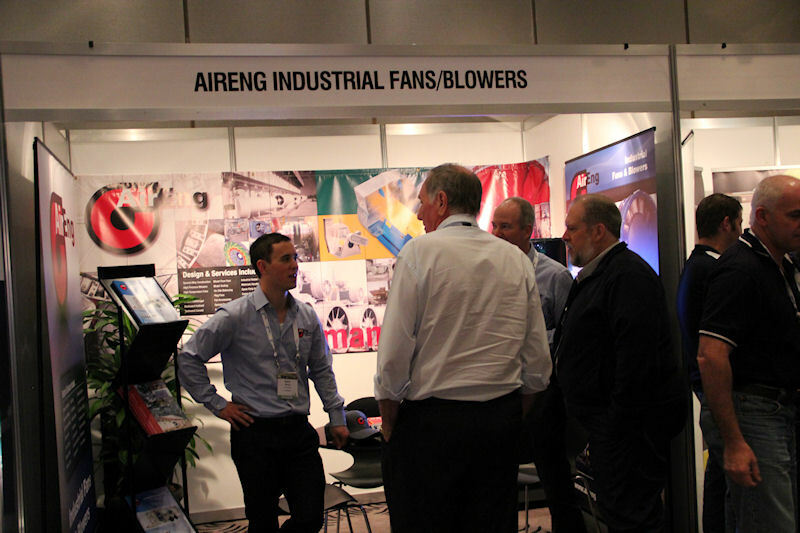 Delegates were also very pleased with the numerous networking opportunities and trade exhibition. 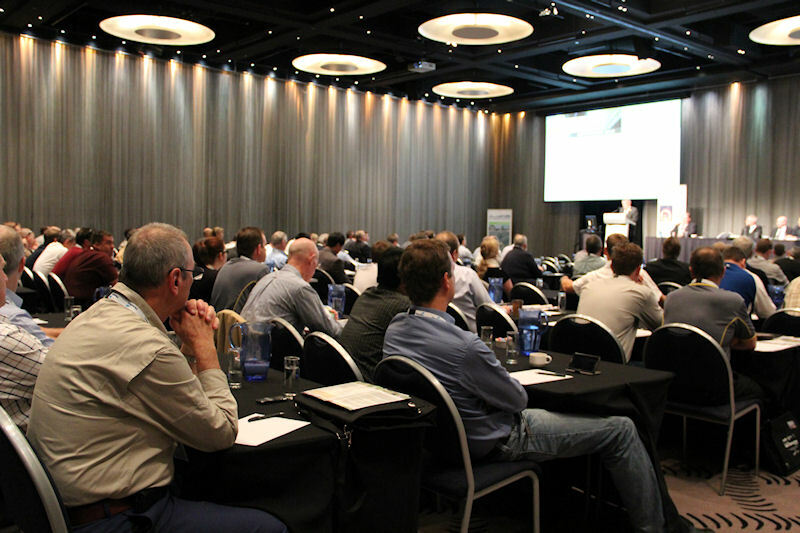 The industry support for this conference has been encouraging with 11 exhibitors and 7 key sponsors from across the industry. 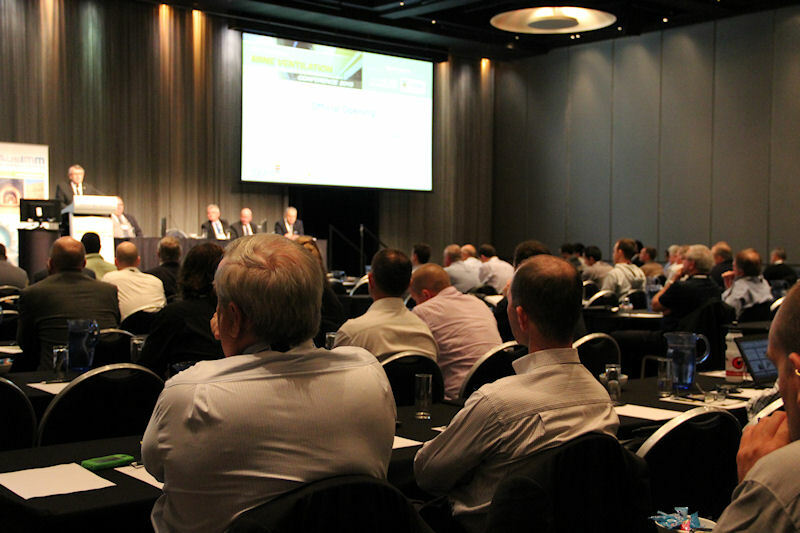 Overall feedback from attendees has been extremely positive and we are very pleased with the result of the conference. 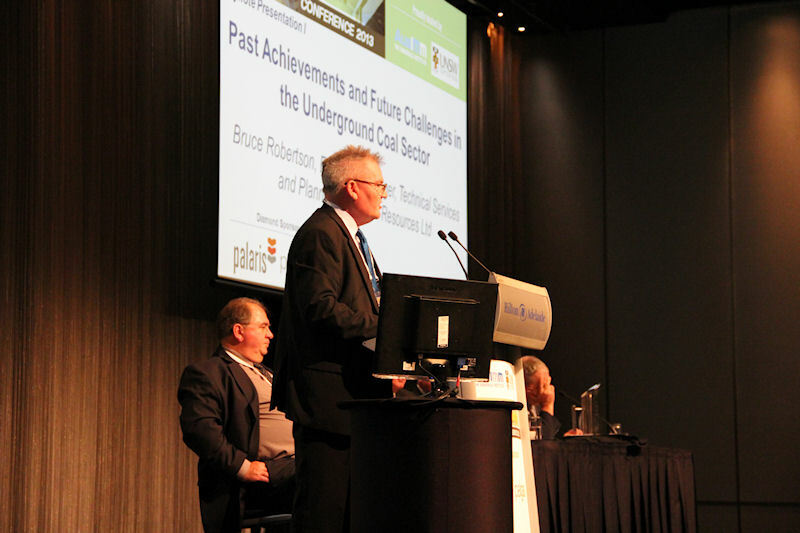 We would like to also extend our gratitude to BHP Billiton, Olympic Dam who provided a group of attendees with a very insightful tour of their site following the conference.